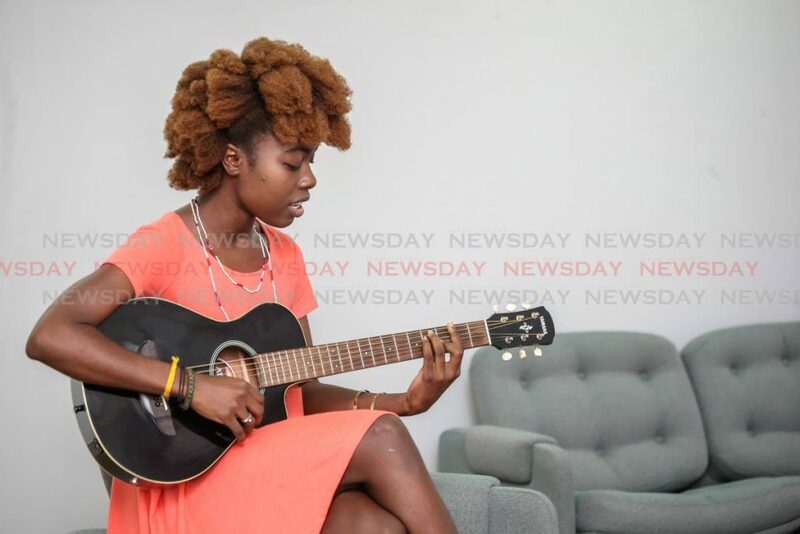 Choc’late Allen has toured the US and Caribbean sharing her story of our music and this year she’s taking it to a new level, with a new sound and new team. “I’m homeschooled and that essentially is a defining aspect of my life,” the musician pointed out. “Growing up in a musical family, given the direct link to my dad, it’s one of those things I simply could not ignore. Music is my high, when a song comes on, I just zone out to it; I see and experience the song,” she added. Allen’s dad is Kurt Allen, described in the calypso fraternity as a calypso griot, a preserver of the oral tradition. The Last Badjohn of Calypso, Allen has won the Soca Monarch, Calypso Monarch and Young King competitions. 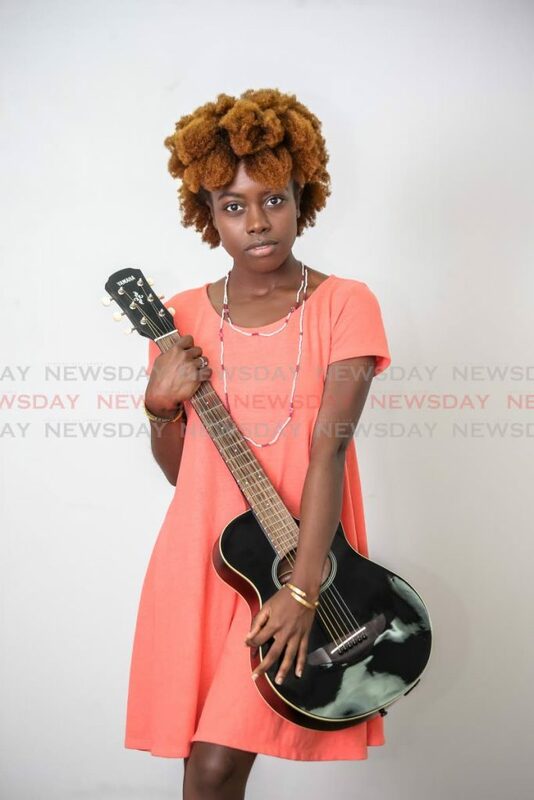 Out of that upbringing, Allen would go on to perform across the Caribbean as a Caricom ambassador and across the US youth music festival circuit for the past few years, taking soca music and her sound to new audiences everywhere she went. 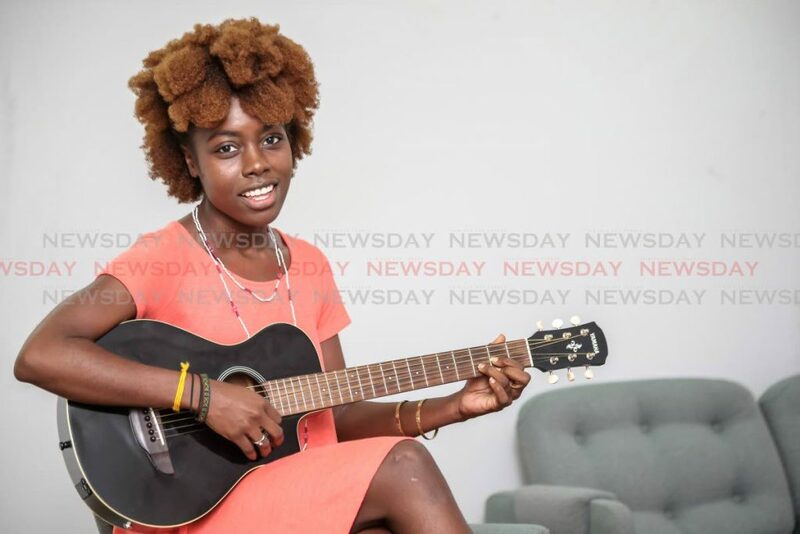 “It’s important for me to understand the different aspects of music – from the production level, event level as well as from the perspective as an artiste and singer. 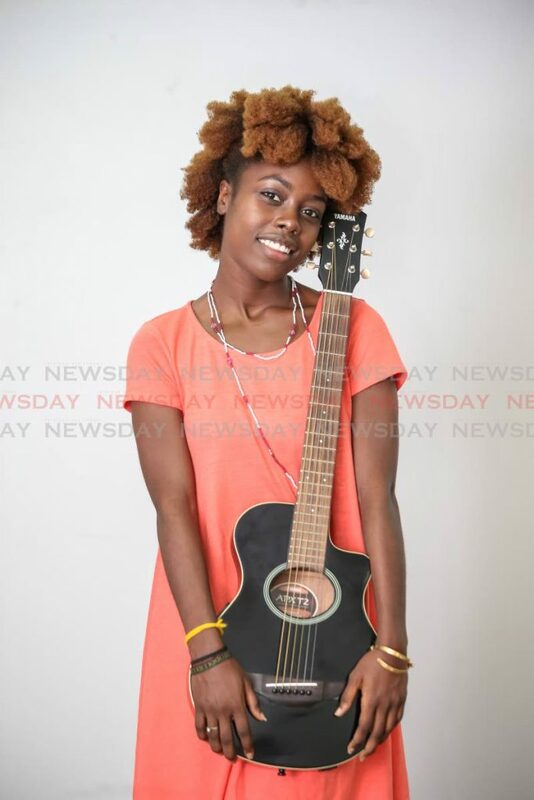 Over the past few years, since 2014, I also went into music mentorship to the likes of Helon Francis, the 2018 Calypso Monarch and my dad as well,” she noted. 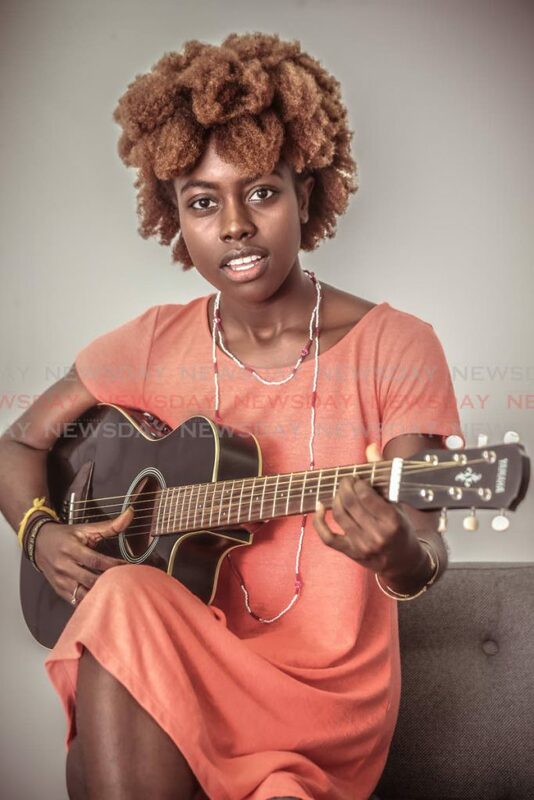 Allen didn’t plan on re-entering the space as a singer initially but she felt a calling to return to the creative aspects of her profession on a visit home in 2018 to surprise her father. That’s when Kettle, her 2019 Carnival contribution came to be. “Kettle is about that moment, when you hear the whistling of a kettle you know that the water’s ready and it’s time for you to brew something good – good for you, for your health, something that you look forward too,” Allen explained. “But before you get to that, you realise the kettle has been under pressure, on the fire but it’s about taking the pressure and that heat and transforming it into something good. As a country, we all feel like we are under pressure in some way – socially, politically, economically. But we have a very unique way of taking the things that can harm us and turning it into something good – that’s what it’s all about,” she elaborated. 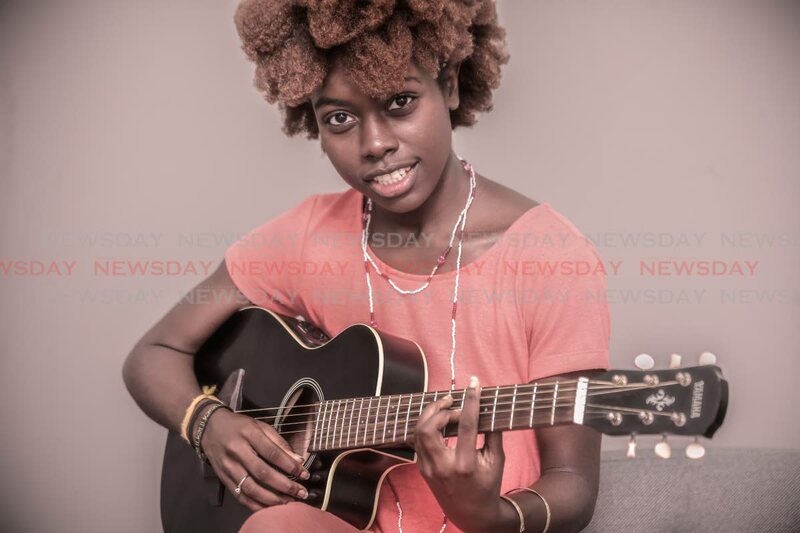 Reply to "Choc’late Allen: Telling a new Soca story"